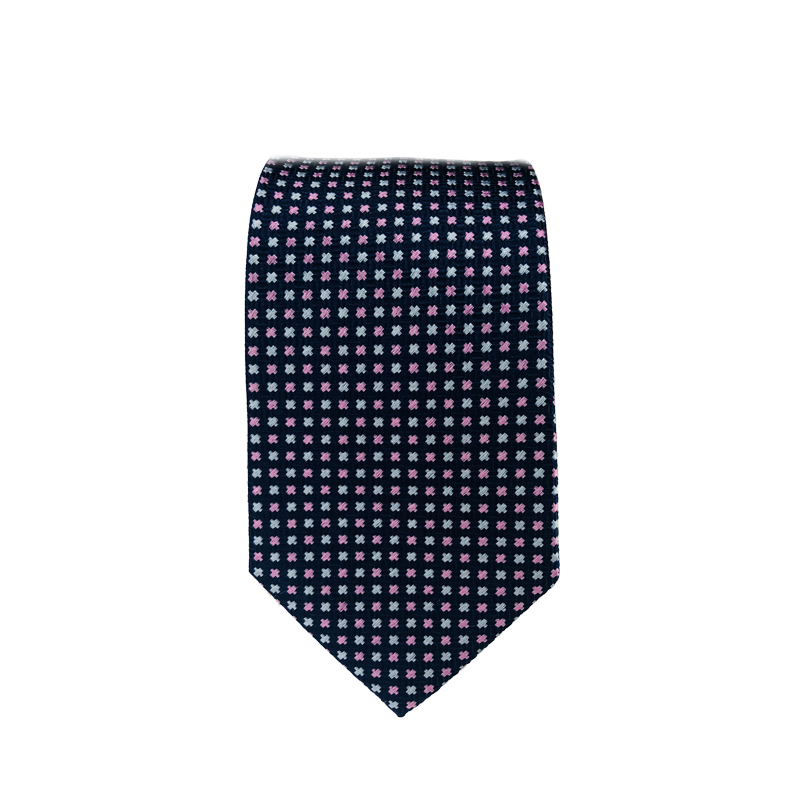 The "Firefly" is a silk tie that has a beautiful dark blue color with a light green and pink foulard design. It combines well with a black or navy suit and is perfect for any occasion. A necktie like this on a fun night out is the perfect combination to land some looks.